‘Speaks volumes about government’s commitment to children with disabilities’ in the region. There is fury after the government deliberately passed over young disabled school leavers in the North West seeking places on the State’s Ability project. The programme is designed to help young people with disabilities progress from school to further education and then on to labour market. But now it’s claimed that young people affected by disability in Sligo, Leitrim and Donegal have been denied access to the scheme. He said: “This is an extremely worthwhile programme, but unfortunately not one teenager or young adult will be able to avail of it here in the North West. 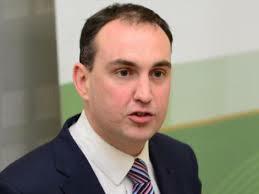 “A number of projects in Donegal, Sligo and Leitrim submitted applications to this scheme, but not one was chosen. This speaks volumes about the government’s commitment to children with disabilities in the North West. “Unfortunately for these kids and their families disappointment and frustration are common emotions, especially when it comes to allocation of resources. “Thirteen out of the 27 projects which were approved for funding under this initiative were in Dublin. There were others in Cork, Limerick and Galway. The only project approved north of the Dublin-Galway line was in Roscommon. 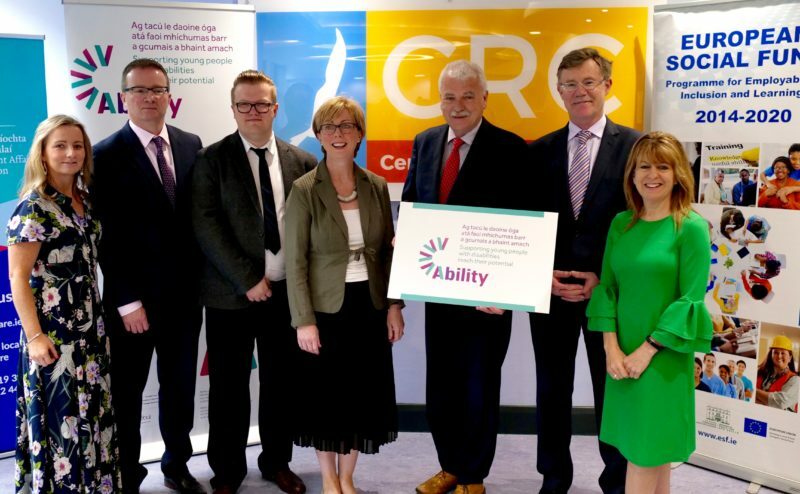 Ministers Doherty and McGrath announce funding of €16 million for 27 Projects under ‘Ability’ Programme for young people with disabilities. “The fact that the government has completely ignored the North West yet again, while unsurprising, is completely unacceptable.